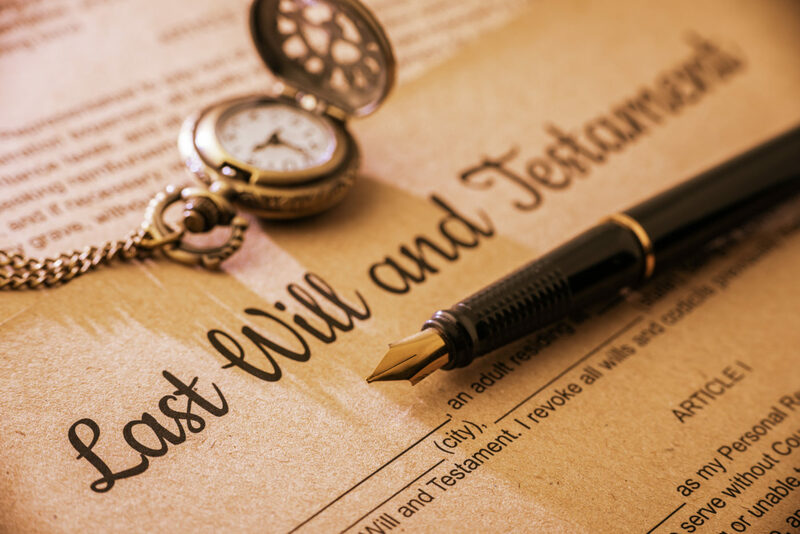 When you are deciding how your assets will be distributed at your death, you want an experienced estate planning lawyer to advise you regarding the advantages and disadvantages of the estate planning tools available. At the law office of Ferree, Bunn, Rundberg & Ridgway, Chartered in Overland Park, Kansas, we have extensive experience counseling clients throughout the metro Kansas City area. We have counsel licensed to practice in Kansas and Missouri, and provide services to clients on both sides of the state line. Our estate planning attorneys will provide you with the tools and information you need to make all estate planning decisions. We understand the tax laws and help you make decisions that ensure the orderly distribution of your estate while minimizing your tax burden. We also have considerable experience reviewing and preparing business succession plans. The passing of a loved one is a traumatic time in your life. Our experienced probate counsel will help you through the probate court process of administrating your loved one’s will. Probate ensures the orderly distribution of your estate under the supervision of the probate court. To set up an appointment to discuss your estate planning or probate administration needs, call 913-381-8180 or contact Ferree, Bunn, Rundberg & Ridgway, Chartered online.